Where can your Porsche take you? 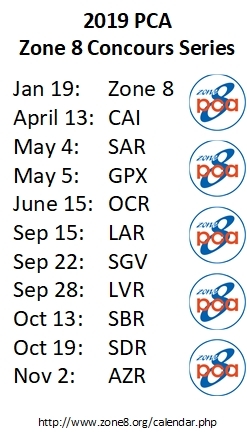 Porsche Club of America, Zone 8 is comprised of 14 club regions in the Southwestern United States, encompassing Southern California, Arizona and Southern Nevada. 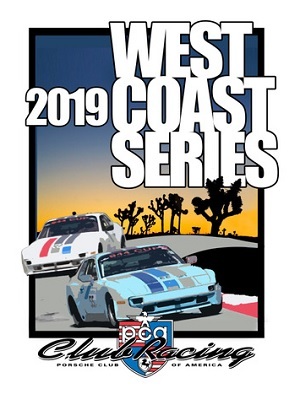 This dynamic PCA Zone has Club Racing, Concours d'Elegance, Rally, Driver's Education, Autocross, Time Trial and special events scheduled throughout the year. Zone 8 is about the people and we have fun!